A friend of mine once said what she loved about Israeli shops was that “they have a lot of stuff in little tiny spaces”. Space is still an expensive commodity in the major cities of Tel Aviv and Jerusalem. In the restaurant world a variation of the formula of small=big applies in that Israeli’s seem to feel almost invited to cram into tiny restaurants, especially if there are already a number of people there. 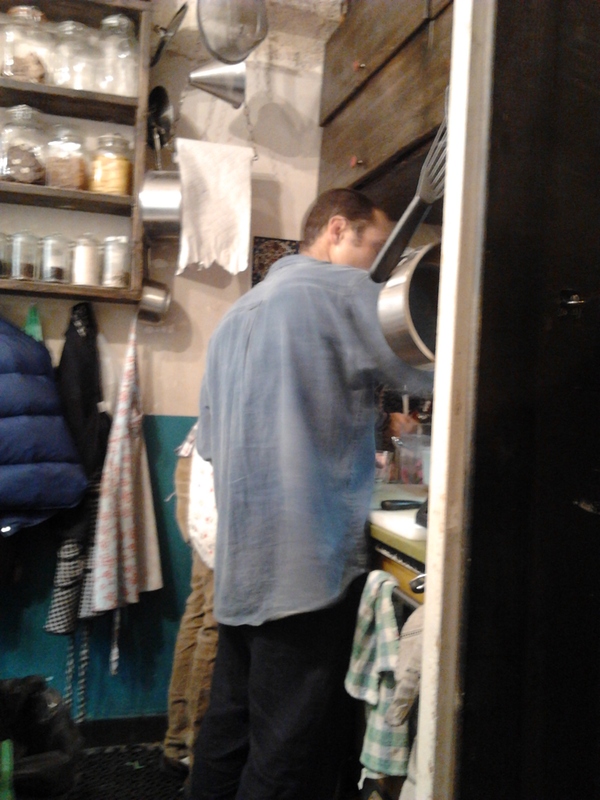 I love the tiny little places that succeed on great food and intimate surroundings, like being in a culinary womb. Many of the nation’s most successful coffee bar franchises started as tiny, less than 70 meter spaces, for instance Aroma which was birthed on a tiny corner of Hillel and Rabbi Akiva and Cafe Jo in Tel Aviv. 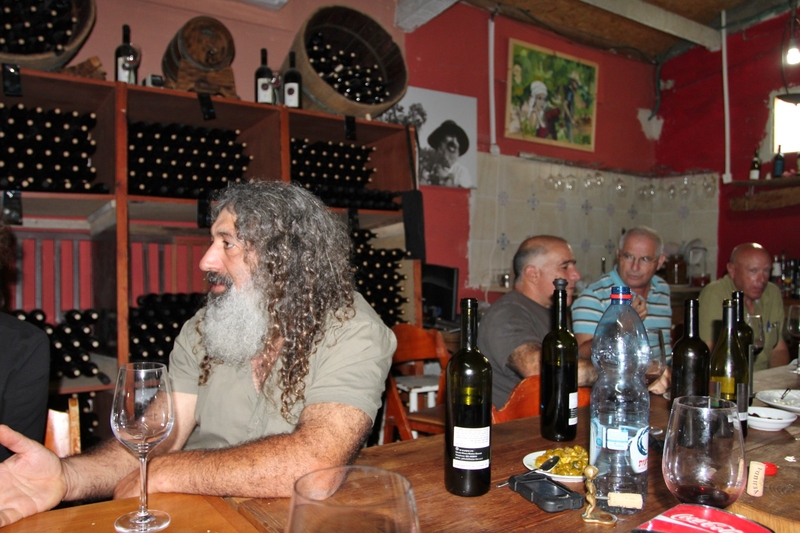 But in this post I want to honor my favorite of most amazing tiny space restaurants, 5 of May, on Etz Chaim St. in shuk Mahaneh Yehuda. The true honor here is that the kitchen is so tiny any foodie would bemoan their culinary fate having to try to produce something in it. 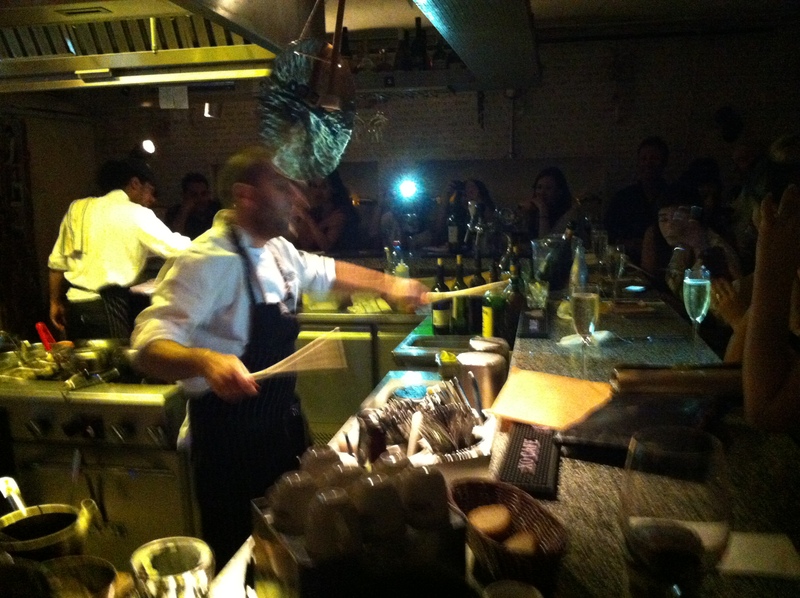 It consists of a tiny space possibly just over a meter wide with oven, hotplate, sink and cutting area. Nevertheless not only does 5 b’Mai deliver the cozy intimate atmosphere that probably seats about 14 inside and out, but amazing food. 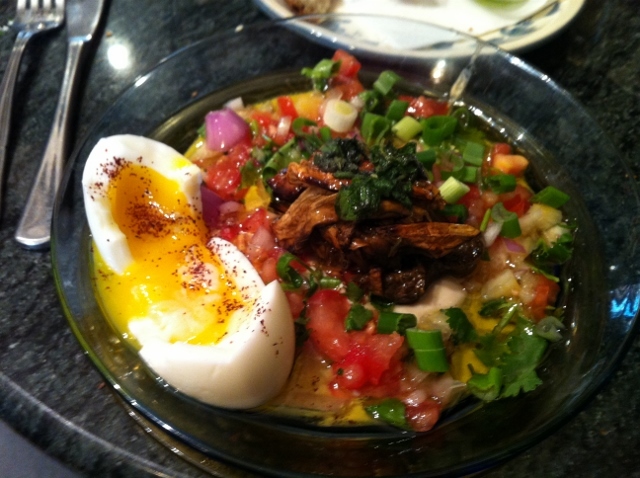 My favorite dish is the breakfast Sabiche. Sabiche is a fried eggplant dish with vegetables and tahinia usually offered in a pita. 5 b’Mai’s breakfast Sabiche is a wonderful salad base with tahina dressing which includes a 3.5 minute egg, cubes of fried eggplant and underneath pickled lemon rind for acidity. Breakfasts include two beverages, a hot beverage and freshly squeezed choice of citrus juice. Every menu item I’ve had or asked to be created for me has been excellent. 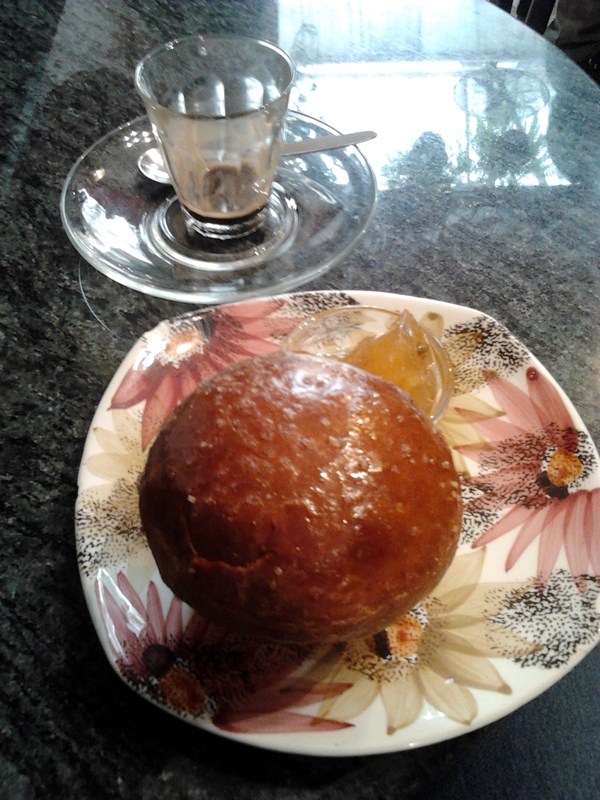 THey also offer brioche as part of their morning pastry continental breakfast offerings. Although I have only been there midday (breakfast is served longer than usual) I have heard from one barman that they are only closed for about four hours each day, in the wee morning. Seasonal may be a goal to achieve in the West, where all is available all the time, but here in the Mediterranean, eating whats in season is the only alternative, no Fennel in July, no mangoes in March! With the heat wave up around 100 even boiling water on the stove for pasta seems insufferable. Like most Jerusalemites, no AC, and my afternoon ramen noodles left me with sweat pouring down my legs and back. Time for a double portion to last a few days of coooool food, summer salad. I found a new source for my main ingredient to this salad, imitation crabmeat ,at the East-West oriental grocery on 47 Agrippas. Better prices than in the States! 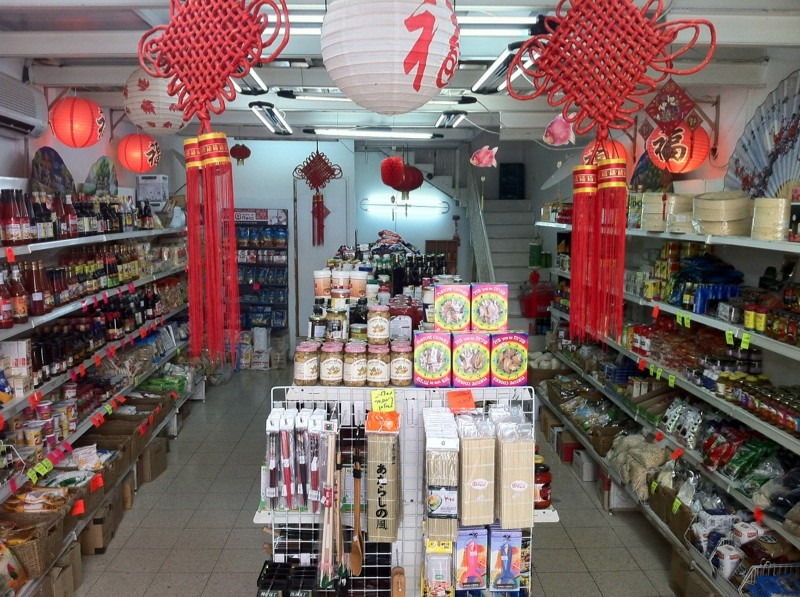 For those who love experimenting with international foods finding an oriental market is a necessity! Salad is layered so looks pretty in a glass dish. In a food processor combine 1 mango, half bunch cilantro, half bunch of mint leaves, grapefruit juice, lemon, olive oil, juice of lemon and enough tabasco to give it a slight burn. Pulverize until a lumpy liquid, seperate in two bowls add salt and pepper to taste. Dice the 2nd mango and the avocado, swish avocado in bowl with half the sauce and place in bottom of dish. Swish diced mango in other sauce dish and layer dressed mango on top of avocado. Take the imitation crabmeat and add a little lemon juice and olive oil and if there is any remaining sauce in bowl swish it lightly adding a little chopped cilantro for looks. 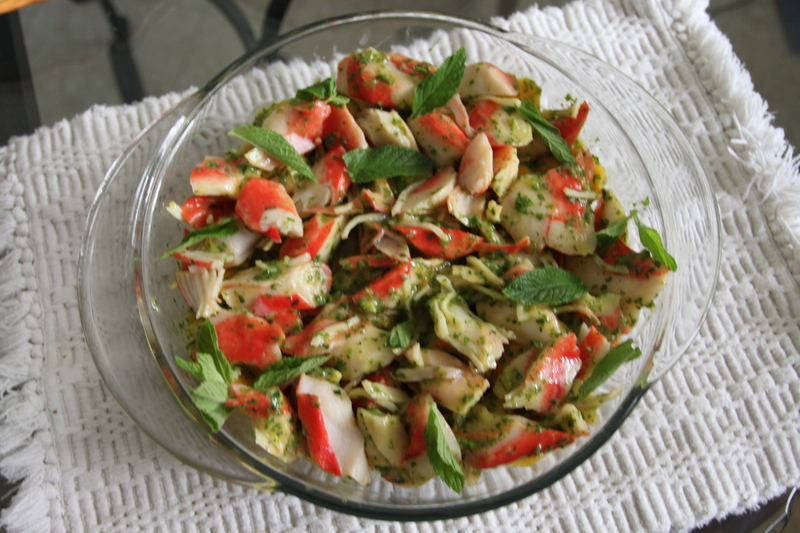 Make crabmeat top layer and leave to rest in fridge for a couple of hours before serving. How can I do justice to my favorite restaurant in the world, and do I risk its becoming more famous by reviewing it and thereby possibly reducing its accessibility? 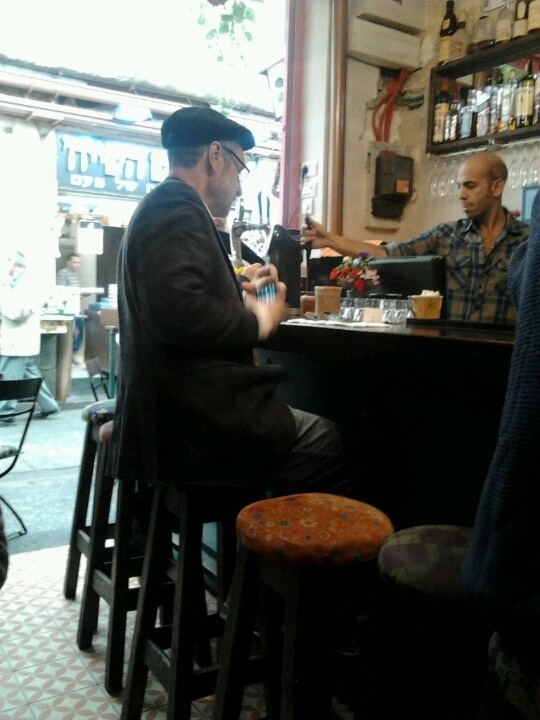 The Yudaleh tapas bar was founded by the owners of its Daddy restaurant Mahneyuda (named for the shuk) in order to create a place where guests didnt have to make a reservation days or even weeks in advance and could just “pop in” to the tapas bar across the street. Mahneyuda as the pater familias deserves its own honorable review, both restaurants founded by unparalled chefs using the amazing quality ingredients found in this land where a tomato in any form tastes better than grandma’s homegrown ones. It’s located in the Mahneh Yehudah neighborhood that houses the famous Jerusalem shuk (open air market).Both restaurants are run by internationally famous chefs of whom youtube videos are posted from locations all over Europe where they’ve competed and taught.